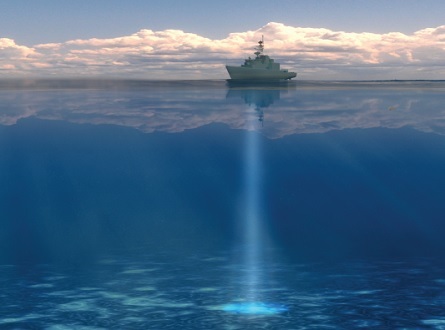 The Naval Echo Sounder (NES-DF) is MIL Qualified, compact, state-of-the-art acoustic system. Its compatibility with third party transducers makes it ideal for retro-fit on existing naval vessels. The system’s bottom detection capability is enhanced by modern digital signal processing. The NES-DF’s 256-colour LCD high resolution screen offers a substantially better differentiated presentation of bottom structures than conventional black/white paper recordings. A wide range of selectable operating frequencies – 12 / 30 / 50 / 200 kHz – are offered as standard.